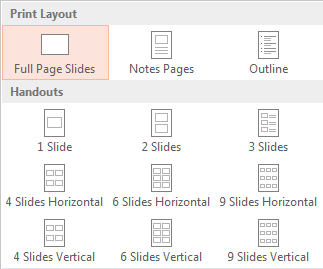 Download "Microsoft PowerPoint 2013 Part 1: The Basics. 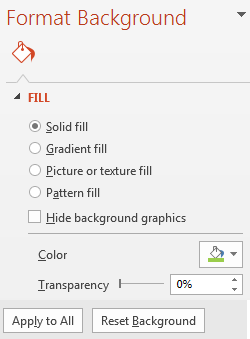 Opening PowerPoint. Theme variations. Page 1 of 13. 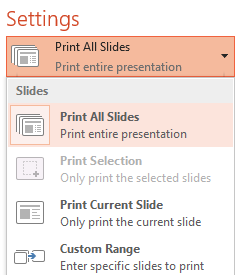 Double click on the PowerPoint icon on the desktop."